This is part III in a six-part series on Harvard's next president. Part I can be read here, part II can be read here, part IV can be read here, part V can be read here, and part VI can be read here. It was only a few hours after President Donald Trump announced his intention to end Obama-era protections for undocumented youth that University President Drew G. Faust issued her rebuke. This was not the first time Faust had unequivocally—and swiftly—opposed one of Trump’s policy proposals. Since Trump’s election, Faust has intensified her efforts to protect Harvard’s policy interests, including protecting undocumented students, securing federal research funding, and maintaining the tax-exempt status of Harvard’s $37.1 billion endowment. She has signed op-eds, wrote letters, and traveled to Washington to protect Harvard from a presidential administration widely considered hostile to higher education in America. It’s been almost a year since Trump won the election, and Faust’s efforts have largely been successful. But when she steps down in June 2018, Trump will still have over two years left in his term. Faust will pass the baton to her successor to continue her advocacy in D.C.—not only for the University, but for American higher education writ large. 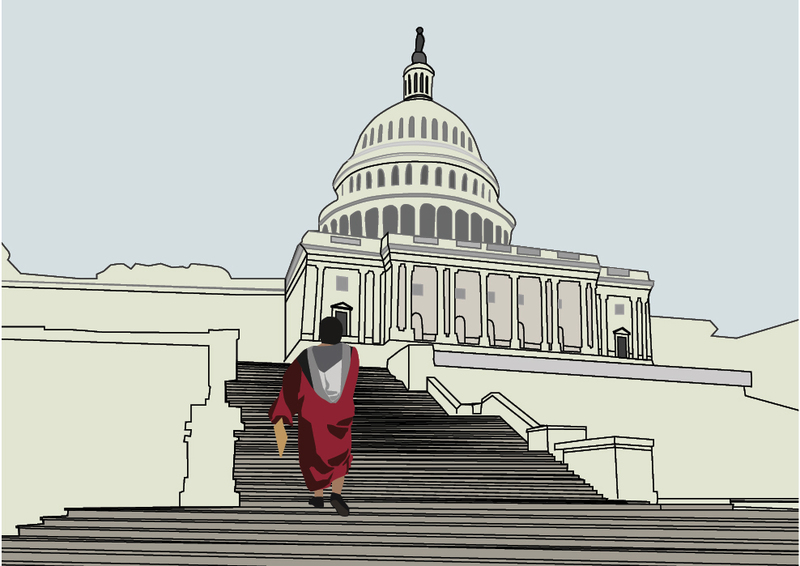 Experts, alumni, and other higher education leaders say that Harvard’s next president must be able to effectively lobby federal lawmakers. 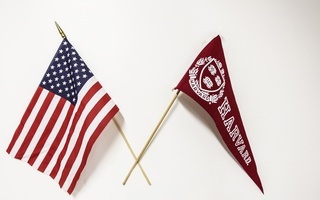 They predict that the 15-member presidential search committee will value candidates who can navigate an unpredictable political landscape and protect Harvard’s interests, all while towing the line of the non-partisan advocacy required of Harvard under federal tax law. 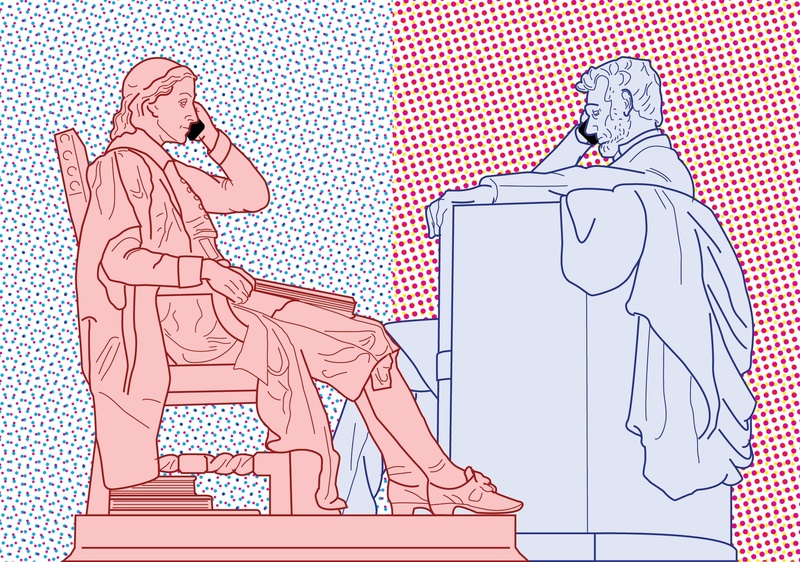 Lobbying has long been a responsibility for Harvard’s president. Every Harvard president since World War II has overseen a gradual expansion of the University's relationship with the federal government and reliance on its funding—Harvard received around $600 million in federal research money last year. While lawmakers have occasionally threatened Harvard’s federal interests in the past—Faust dedicated her 2013 Commencement address to the perils of budget sequestration—Trump requires a new level of response. According to former University President Derek C. Bok, lobbying the government is today far more important to the job than it once was. “The president spends more time representing the University and the interests of higher education before different parts of the federal government,” Bok said. Beyond her public criticisms, Faust has also privately met with lawmakers on both sides of the aisle, including Vice President Mike Pence, and the University has filed several legal briefs opposing Trump’s policies. Then-Harvard sophomore Eric Balderas, University President Drew Faust, and Sen. Richard Durbin discuss the DREAM Act at the U.S. Capitol in 2010. The Trump administration’s budget for the next fiscal year involves heavy cuts to research funding as well as the elimination of federal funding for programs including the National Endowment for the Arts and the National Endowment for the Humanities. In the battle against Trump’s impending budget cuts, the president of Harvard holds a powerful position in Washington, according to David W. Leebron ’77, the current president of Rice University and board chair of the Association of American Universities. Many graduates of Harvard’s 12 schools go on to serve in the federal government, providing an access point for the University President to amplify the concerns of higher education leaders. “It’s not just important for Harvard, it’s important to the higher ed community that Harvard has a president who can be a forceful advocate for higher education and research universities in particular,” Leebron, who also attended the meeting with Pence, said. 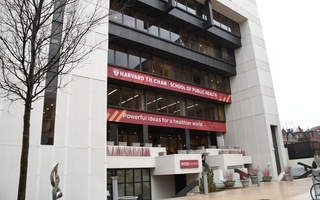 Maria M. Klawe, the president of Harvey Mudd College, agreed, stating that Harvard’s president must be “persuasive” and “articulate” while voicing concerns on behalf of higher education institutions. Apart from research funding, university presidents and higher education leaders around the country have spoke out against Trump policies that directly target students, such as the travel ban—which barred immigration from predominantly Muslim countries—and the repeal of DACA. Lawrence H. Summers, the Secretary of the Treasury under former President Bill Clinton, brought Washington know-how to Massachusetts Hall when he became Harvard’s 27th president in 2001. And while Summers’s tenure was ultimately short-lived, Harvard might again look to individuals familiar with life within the Beltway. Several sources close to members of committee searching for Faust’s successor said that the ability to protect federal research funding and communicate effectively with lawmakers will be important qualifications for the job. Klawe said that Shirley M. Tilghman, the former president of Princeton and a member of the search committee, will heavily consider a candidate’s capacity to lobby. Klawe worked with Tilghman at Princeton. Former dean of Harvard Business School Jay O. Light said that James W. Breyer, also a member of the search committee who serves with Light on the board of the Blackstone Group, will likewise highlight government relations as a priority. 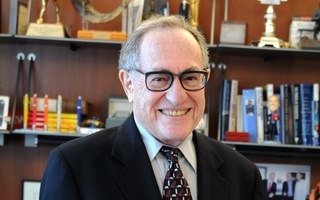 “I think absolutely he would be an advocate for spending more on research both from the point of view of the government but also from the point of view of companies and institutions at Harvard and everyone,” Light said. Ellen Davis served on Duke University's presidential search committee with David Rubenstein, who is now helping Harvard conducts its search. She said political acumen has become a more important qualification for higher education leadership. "I suppose also an awareness that the political landscape in this country is more complex and the way in which national politics affect the university is more evident to us," Davis said. But although a candidate with political connections may be able to lobby in Washington, D.C. more effectively, Savage, who has written on the subject, said that university presidents generally do not directly lobby lawmakers and instead tend to rely on federal relations offices in the capital. Parker also said that the president may not need to have roots in Washington. Regardless of the next president's background, however, continuing to lobby Congress in collaboration with other universities and organizations will remain imperative.